Some tourists who come to Bali sometimes feel uncomfortable whenever they have to stay for a long time at the hotel in Bali and chose to stay in Bali Beach Apartment. In addition to its cheaper price also more awake their family privacy. In Bali there are some apartment options that could be an alternative choice in accordance with the privacy desired by visitors. 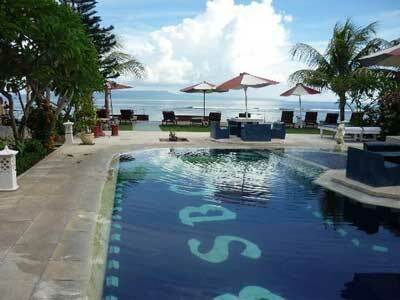 Here is some of Bali Beach Apartments that could be your choice. 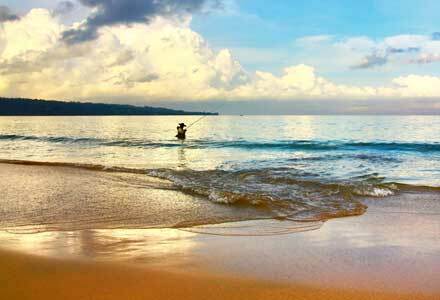 Luxury Bali Beach Apartment is situated on the edge of the beach area of Candi Dasa. 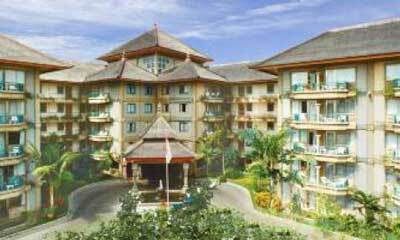 This is a fairly broad Boutique Resort, Bali Shangrila have 24 apartments, comprising 9 One Bedroom units, 8 Studios, 6 Luxury Hotel Rooms and a Penthouse Suite with a private rooftop patio with pagoda and jacuzzi. Each Apartment has a large veranda or balcony with spectacular sea views across the bay of Candi Dasa. 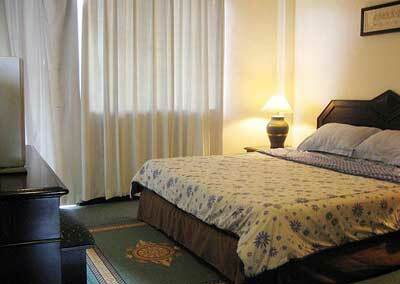 Each room is equipped with a swimming pool, dining room, pantry and minibar. Prices of food and beverage service are available at the Bar athbone’s Bar & Restaurant is affordable enough to be enjoyed. Click here to go to their website. 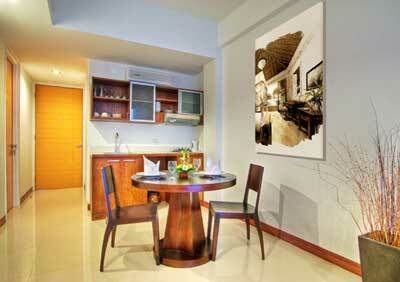 This apartment is located in the Seminyak area near Kuta beach. 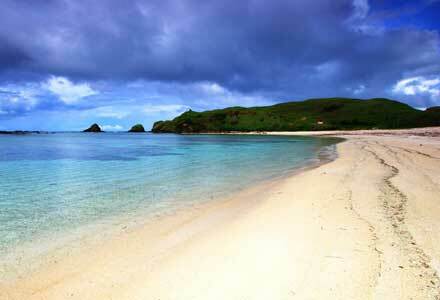 Just a minutes’ walk you can enjoy the beautiful scenery of Kuta beach. Built with the minimalist concept, Grace Apartment is one apartment for the purpose of the tourists. Consisting of 26 apartments are equipped with air conditioned, color television, phone services / IDD phone, private terrace, bathtub, hairdryer. One of the features of this apartment is all of their view are overlooking the beach. The price they offered was very varied depending on your needs. Click here to go to their website. Located a very strategic area of triangle area between Kuta, Legian street and Seminyak. It’s very suitable for tourists who want to stay long in Bali, because this apartment is very easy to reach from anywhere. You not only can enjoy the beach of Kuta, but you also can shop along Seminyak Street. This Luxury Apartment is located on Dewi Sri Street of Sunset Road Kuta. They provided 35 of apartments with different types like Studios, 3 bedroom, 2 bedroom and Penthouse, each equipped with a fully equipped kitchen facilities, air conditioning, satellite television & DVD Player, Hot Water and internet conection. Click here to go to their website. Jayakarta Beach Resort Legian Bali also provide apartment facilities for visitors who take time to stay longer to enjoy a holiday in Bali. Several types of apartments are available at this resort is a Good Nightlife, Near the sea, Rural or Village, each equipped with maid service, air conditioner, house linen, bar, gymnasium, TV / Video lounge. It is suitable for a stay of visitors who bring their children because it is equipped with a private playground large enough. Click here to go to their website. 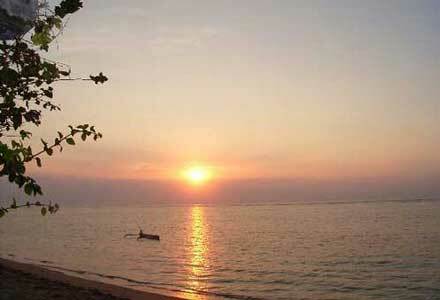 many useful apartment in bali suggestions on this page. Enjoyed looking through these apartments, very good stuff, appreciate it.